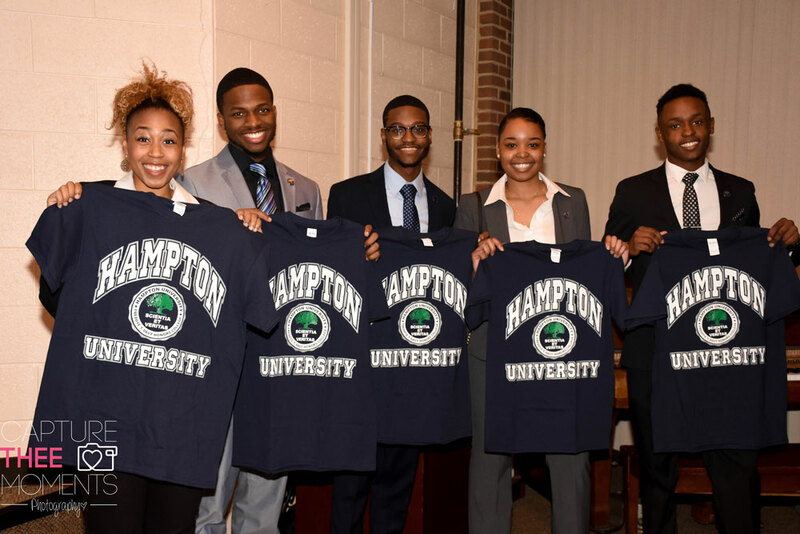 The Honors College is a primary component of Hampton University's Honors Program. Students who received Academic Scholarships (Trustee, Presidential, Hampton, or Merit) as entering freshmen or transfer students. Who possess a seriousness of academic purpose. Who desires to be an active rather than passive learner. Who possess an intellectual curiosity that supersedes an obsession with grades. Who seeks success rather than avoid failure. Who has the courage to demonstrate superior, ethical leadership in their chosen field. Developing of intellectual and ethical leadership skills. Fostering an appetite for educational excellence. Commitment to the learning process. Cultivating a learning community spirit.